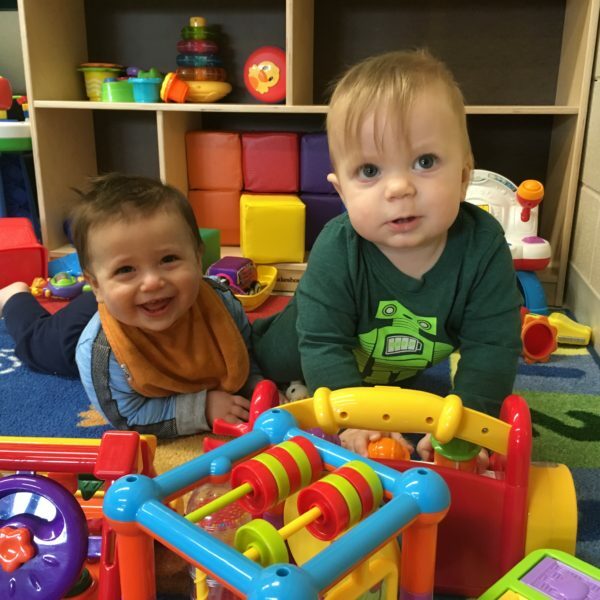 Gross Schechter Day School provides infant care from 6 weeks through 18 months. 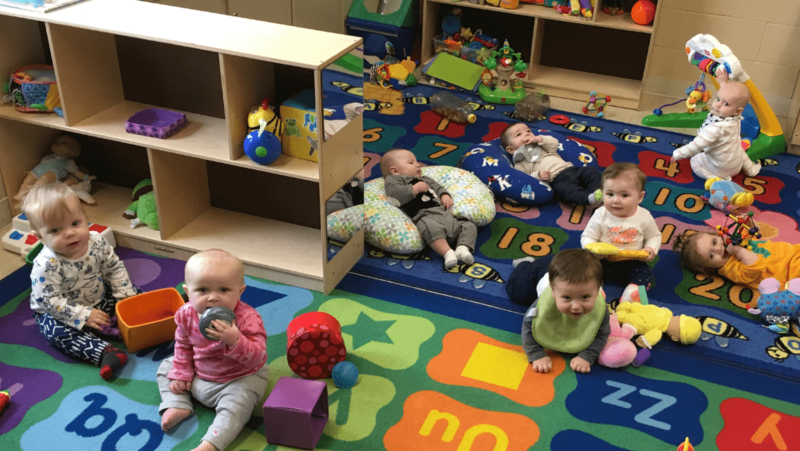 The Infant Care Center delivers a low child-to-teacher ratio in a warm, welcoming environment supervised by Gross Schechter’s well-trained and excellent Early Childhood Center staff. The environment promotes healthy child development and flexes with each child’s needs through careful observation. It fosters growth towards independence and partners with parents to meet their desires for their children’s care and well-being. The program is housed at B’nai Jeshurun Congregation, next door to Gross Schechter, under the direction of Tracey Bortz, Director of the Early Childhood Center, and Barbie Barnholtz, Infant Care Coordinator. We are now in our second year and welcome you to come experience what our program offers. Contact us today for more information about our incredible program.